Wear and show the Chamber name proudly through any or all of these items. 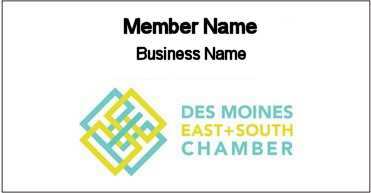 Order a name badge to wear at Chamber functions. If you are a business member, your badge will contain your name and member business name. If you are an individual member, your badge will contain your name. 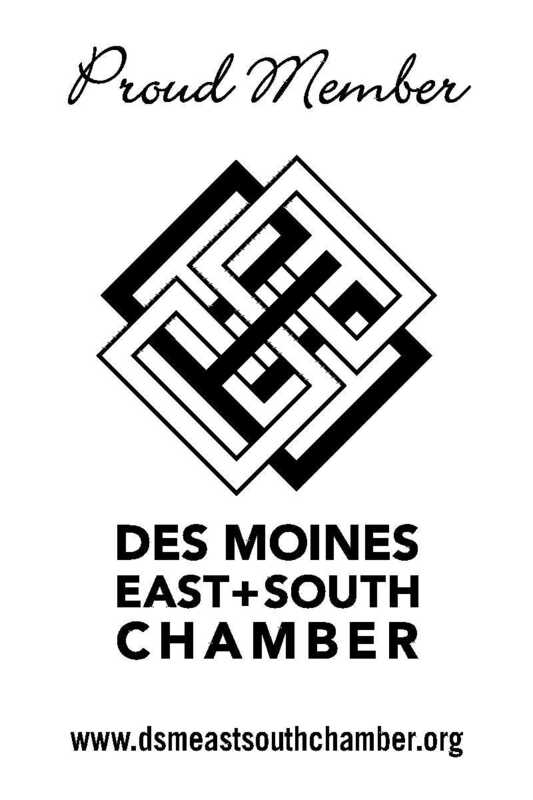 Window clings containing the new Chamber logo are available now. If you do not have one, please contact Sadie Trytten. 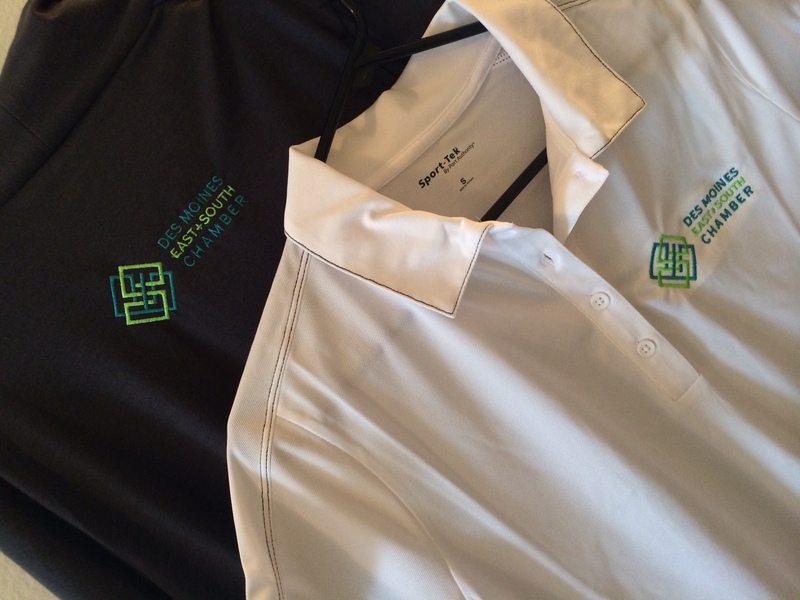 Periodically, Chamber apparel will be offered for purchase. Please watch the newsletter for information on the next offering.